We’re on to the month of bonfires, fireworks and toffee apples already, madness. 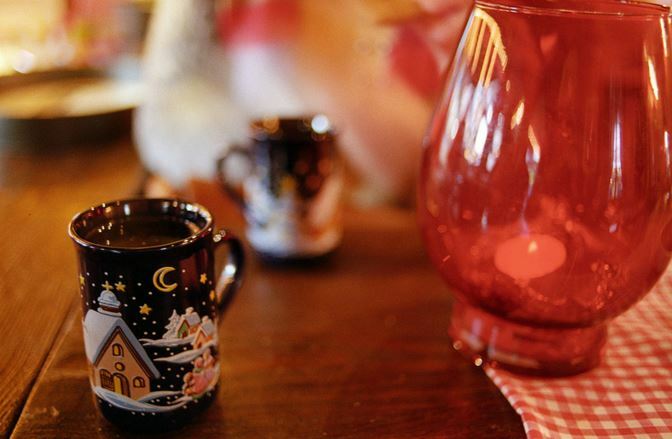 Firstly, let’s get the controversial news out of the way – Bristol’s German Christmas Market returns to Broadmead on Friday 6th November until 22nd December, so you have 6 weeks to load up on Gluhwein and Currywurst whilst listening to cheesy music (well, I for one am excited). Usually I leave this bit to the end, but there are too many exciting new places to do that this month. First up, veggies of Bristol are getting even more choice, with the recent openings of cafe The Black Sheep on Gloucester Rd, and exciting restaurant 1847 in the centre. Fans of tasty booze can add some new places to their lists too – mixology restaurant (?) Aluna opens on Broad Quay in mid November, and the people who brought you the very good local chain Zazu’s Kitchen have recently opened their latest pub – The Knowle in, erm, Knowle. The Battle of the Beermuda Triangle™ q snakes its way up to Clifton, with two pubs having crafty makeovers in the shape of Nettle & Rye (from the team behind The Famous Royal Navy Volunteer) and The Adam & Eve (from Team Small Bar). Possibly the most exciting newbie this month though has to be Bellita, from the team behind Bell’s Diner (still one of my top 3 places in Bristol) – this exciting little restaurant has a menu inspired by Spanish, North African & Middle Eastern cuisines and has opened in the old premises of the sorely missed Flinty Red on Cotham Hill. Finally, the long-awaited (I mean seriously, how long has this been dragging on now?) 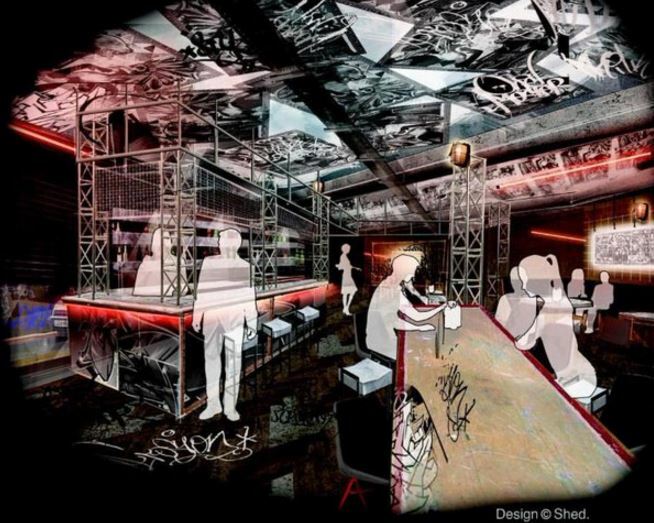 opening of MEATliquor has been confirmed for late November. And they mean it this time. Really. Get schooled in the art of wine tasting this month, whether it be at The Library’s Portuguese wine tasting on Monday 2nd (£20), an Introduction to Wine Tasting at Clifton Wine School on Fri 13th (£25), or a Cheese & Wine evening at Goldbrick House on Wed 25th (£25). Wednesday 6th Nov sees a Winter Warmer Grilling Course come to the Hobbs House Bakery near Bristol, where you can learn lots of fancy things to do with your barbecue, from roasts to desserts, so it needn’t go unused over winter. I’m also scraping my pennies together to try and do the Parisian Patisserie course at Little Kitchen on Saturday 21st, ooh la la – check out their website for more info on that and other cookery courses! November also has its fair share of special events this month, including not one but two game nights. First up is the game tasting menu at The Rummer on Wednesday 4th (£38 – I went to their pork event and it was amazing), followed by Game Night with Tim Maddams on Tue 10 at River Cottage Canteen, priced at £28. 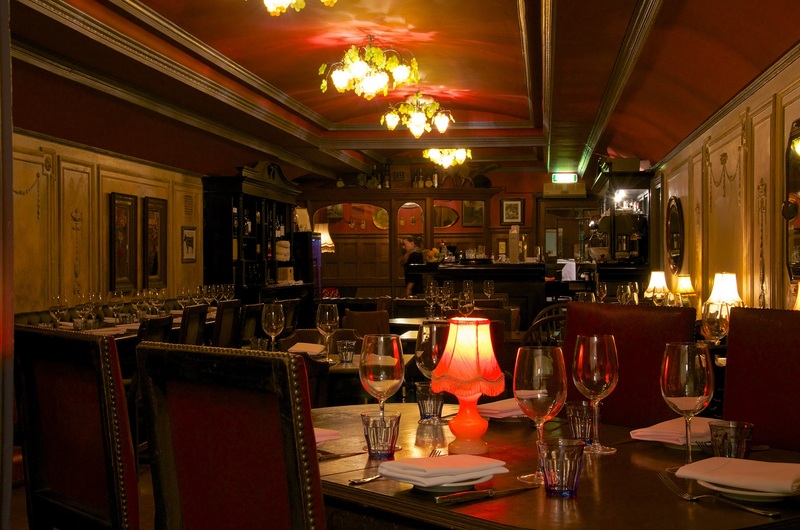 Spoil yourself with a Spanish style roast at Bells Diner on Sunday 21st – check out the menu! You can also pop along to the next Clandesdiner supper club on Sat 7th Nov for some seasonal treats including pigeon pie, and quince tart – yummers. Or if brunch is more your thing then get along to the first of their monthly lavish Victorian breakfasts (Lobster sausage! Sparkling wine!) at Historical Dining Rooms on Saturday 7th. I’ve booked their Easton branch for a Christmas meal with friends several times, and now that they’ve launched their new winter menu (and their very own beer!) I’m tempted to stick with tradition again – 3 courses of a Bollywood feast with live bhangra music for £30 sounds alright by me. One of the ultimate places to spoil yourself rotten in town (and we’re getting another one on Whiteladies Road in 2016, yay!) as you’d expect their Christmas menu is pretty decadent (pheasant breast or ribeye for main, anyone?). It’s not the cheapest in town (£29.50 for lunch or £39.50 for dinner), but it’s sure to be spectacular. The interior of The Ox, almost as tasty as its menu. I also like the look of the sharing Christmas platters at Urban Standard (although I hate sharing my food, go figure) and various festive menu options at Hotel du Vin, although the £25 per head veggie-rific feast at Flow is sure to be a bit special too. Let me know how you’ll be spending your month, or if I’ve missed anything out! A brilliant blog, thank you. Just feeling really hungry. Might try The Ox for a special occasion, looks amazing.